Million-dollar ideas can happen anywhere. Lisa Pinnell’s happened among the produce and gallons of milk in the aisles of her local grocery store. It was several years ago, and the mom of four was doing her family’s weekly grocery run with her toddler and infant in tow. She needed all the space she could get in the shopping cart for food and sundries, but filling the cart while keeping her kids safely contained proved to be an almost-impossible feat. Over the next several weeks, Pinnell turned her grocery store trips into market research. She tried everything she could think of to make getting up and down the aisles a little easier: a baby sling, a stroller, even two shopping carts. Putting the baby’s car seat in the cart took up too much space, and putting it on top of the cart, as it turns out, is a major safety hazard and the cause of thousands of emergency room visits a year. Thankfully, it didn’t come to a trip to the hospital for Pinnell and her family. It did, however, take living with a shopping cart in her kitchen for over a year until the answer finally came to her. A traditional baby seat was cumbersome and took up precious square inches of cart space. The ideal solution, Pinnell reasoned, would take the seat out of the equation entirely. After many late nights of tinkering, she came up with the design that would ultimately become the Binxy Baby Shopping Cart Hammock. 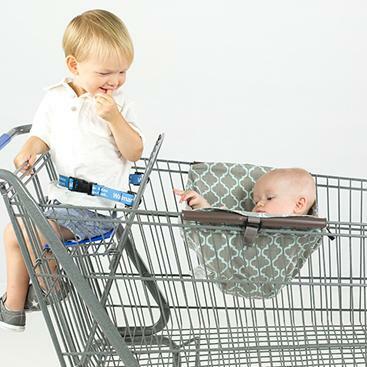 Crafted from upholstery weight fabric and sturdy clips, the Binxy Baby hammock secures to the sides of the shopping cart and hangs across it, elevated, leaving the full cart space beneath free for groceries and a second child. When you’ve made it through the checkout line, the Binxy Baby rolls up and fits easily in a purse or diaper bag—no car-seat lugging required to make it to the parking lot. “You can seriously grocery shop like a champ,” Pinnell says. By 2015, she launched a full-fledged company around the concept. 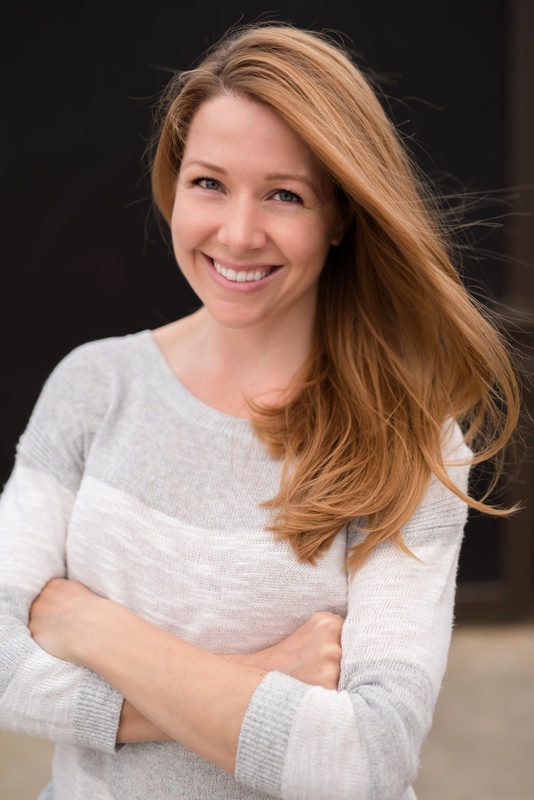 Though she was a stay-at-home mom, Pinnell was no stranger to the entrepreneurial bug. She’d launched several businesses before; one was a personalized stationery line, and another was a purse with interchangeable covers. 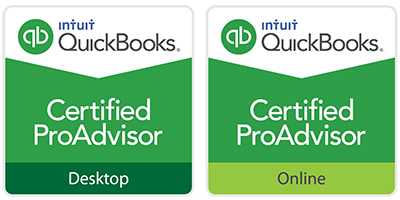 Though neither concept quite took off, they taught Pinnell a few core business lessons: namely, that the most important step in the success of a new business is to solve a critical problem for your customers. She didn’t have much money for marketing and advertising, but she did have a solution to a problem faced by millions of parents. Pinnell focused her efforts on getting the product into their hands. The strategy worked so well, Pinnell says, that three years later it’s still the primary marketing channel for her business. It wasn’t all smooth sailing getting the business off the ground, though. One of the hardest lessons, Pinnell remembers, was after she went against the judgement of an older, wiser colleague when choosing the first factory to manufacture her product. Pinnell selected the factory on her own, and once they had her money, they took two years to finish the initial manufacturing run. When she finally received it, about 20% of it was defective. Three years after its launch, the company has ironed out the kinks in its manufacturing process. Binxy Baby is by far the most successful of Pinnell’s business ventures, bringing in more than $1 million in sales in 2017. The product has been featured by media outlets like Parents Magazine and Buzzfeed and is carried in national children’s retail chains like Buy Buy Baby. The aspect of the company’s success Pinnell values most though, is the flexibility it affords her. She says it’s not so much about finding that elusive ‘balance’ all moms talk about, but more about setting standards for your own definition of success and sticking to them. And, she says, she can always log back online and wrap up business when the kids are in bed. Pinnell has learned her share of lessons since those late nights getting cozy with the shopping cart in her kitchen, and offers the following words of wisdom for other growing entrepreneurs. On pursuing your interests: “Don't be afraid to just jump in. If there's something you're interested in, explore it. If you have an interesting idea, share it. You're not going to get it right every time and that is okay. Don't be afraid to fail. Those failures are going to help mold, shape, and send you in the direction you are meant to be." 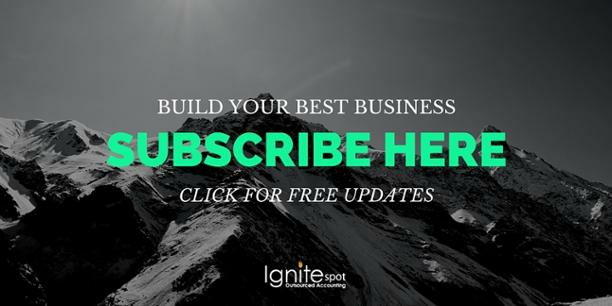 Get more inspirational stories from real entrepreneurs delivered to your inbox each week. Learn their tips for building your business, leading your team and making more money! Click to subscribe below.